How Far Can the former British Empire Possibly Fall? 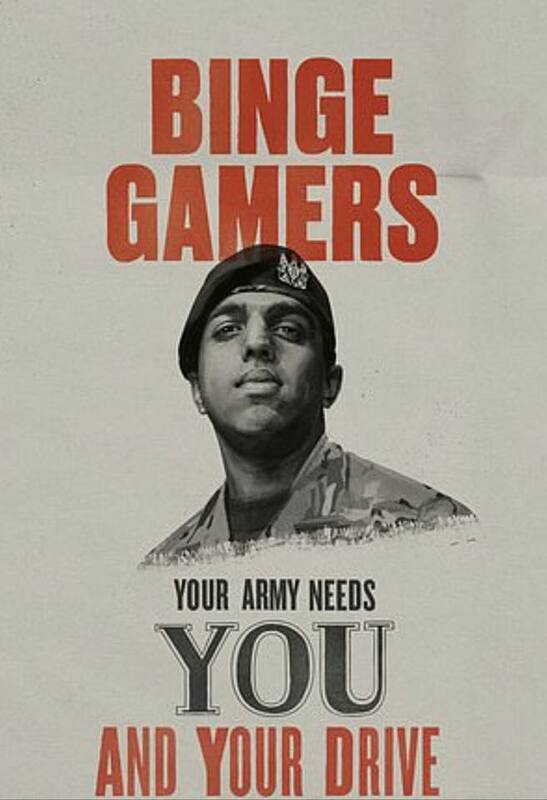 And just when we thought the Brits couldn’t fall any lower… The British Army came up with a recruiting campaign to go after the worst losers and profiles for any Armed Forces, including… Snowflakes. Yes, you read that right. Because “compassion” is what a military needs. We can be as appalled as we want, and we can lament the fall of the British Empire, or our entire western civilization for that matter, but the reality remains, we men have brought this upon ourselves and are responsible for destroying the very civilization we have built. We are responsible for allowing women to be in charge and to run our societies (into the ground). We are responsible for forgetting, or ignoring, that male and females are biologically different, and that a female brain is empathic in contrast to the logic male brain. Need Your Neighbor Stoned to Death?